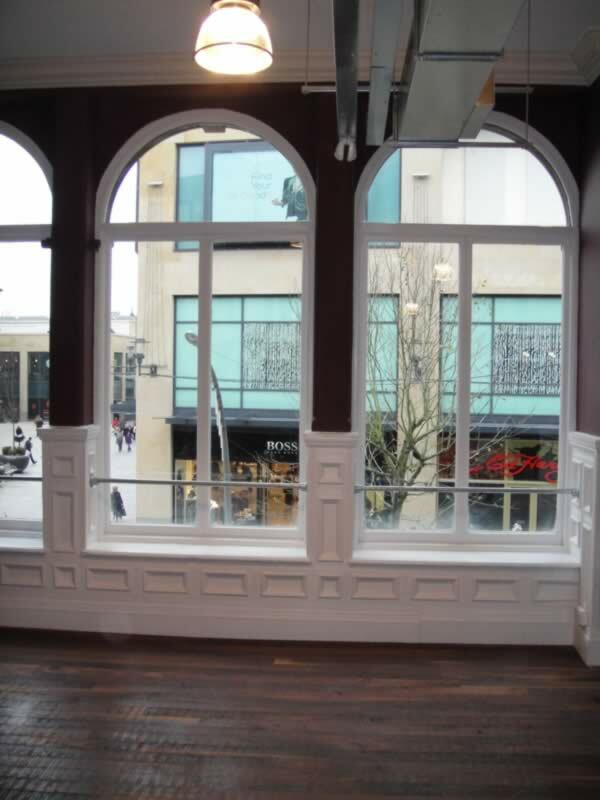 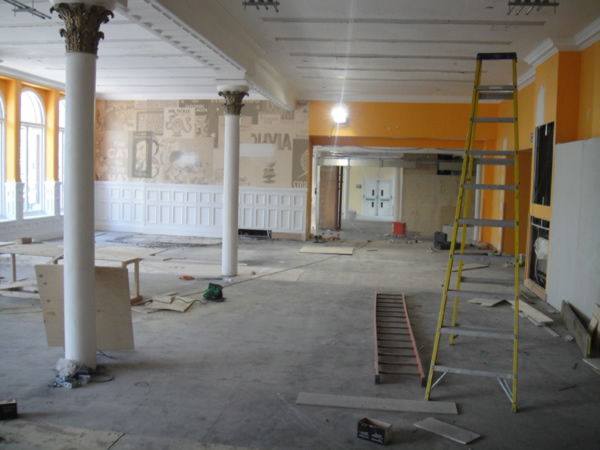 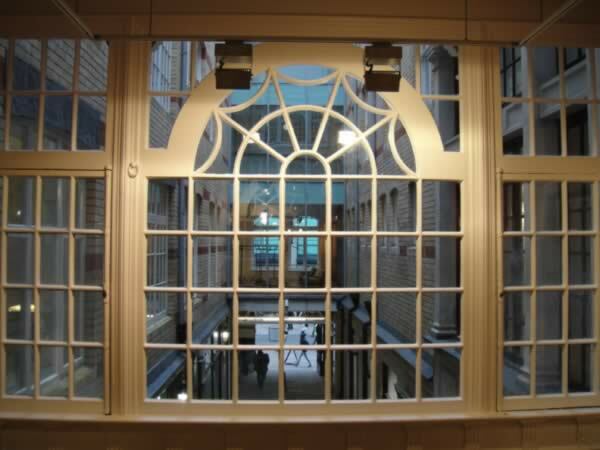 Weston Painting Contractors have successfully completed the internal re-decorating to one of Cardiff's oldest department stores. This historic grade listed building formerly known as David Morgan is situate in The Hayes Cardiff. 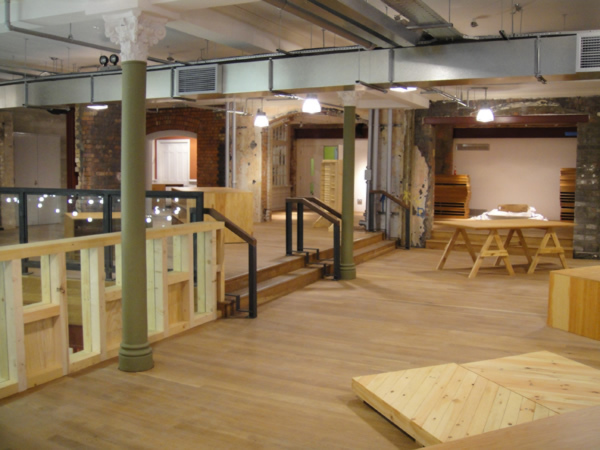 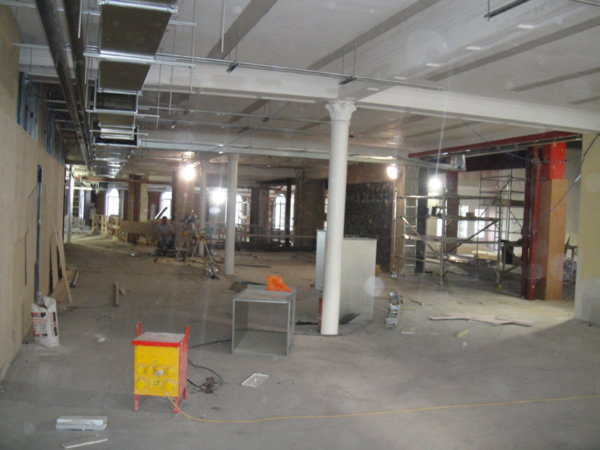 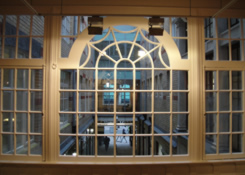 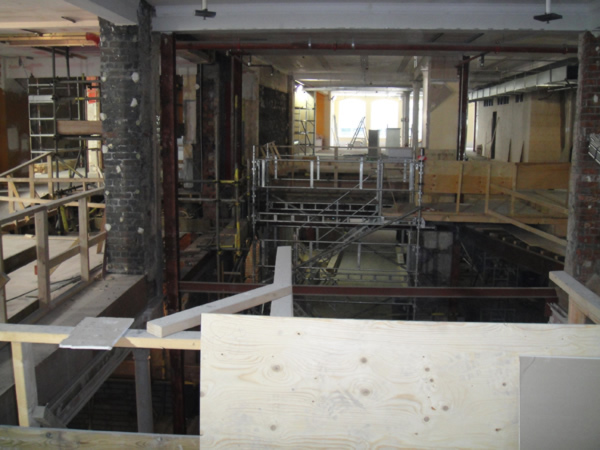 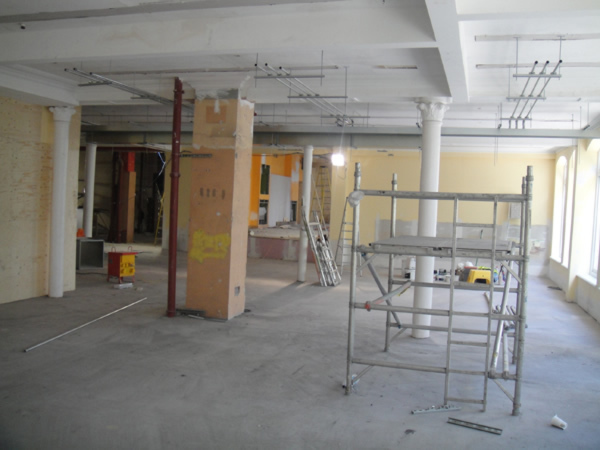 The contract formed part of a major refurbishment for American high street clothing and retail giant Urban Outfitters. 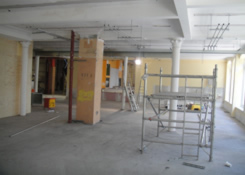 The refurbishment was carried out by award winning shop-fitters McCue based in Carrickfergus Northern Ireland who were appointed as the main contractor. The contract period was set at 26 weeks with the opening launch date set for early December 2010 to coincide with the festive season. 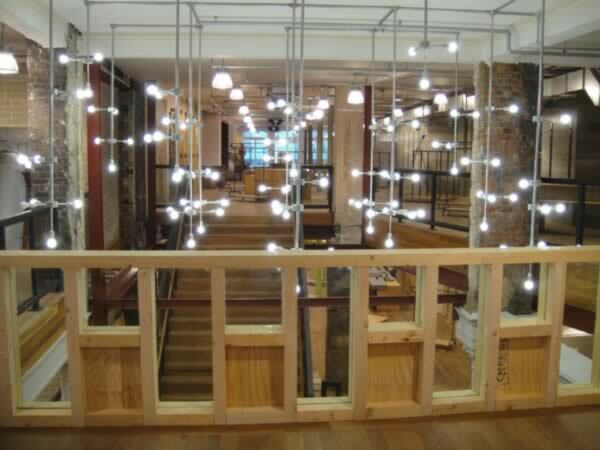 The new design and layout gives Urban Outfitters a huge 23,500 sq ft store. 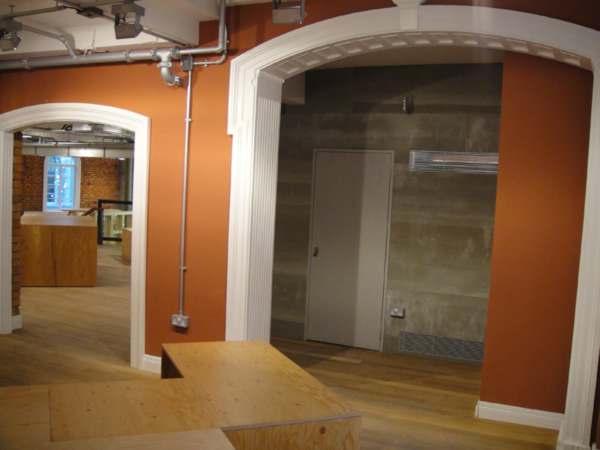 The internal re-design and new concept was to create an industrial and retro theme playing host to the latest in fashion and household products, evolved from vintage, bohemian, retro, hipster etc. All operations are run from their American headquarters in Philadelphia. 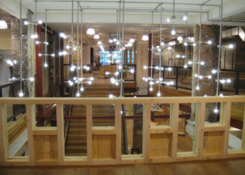 Urban Outfitters have more than 140 high street stores throughout the United States, Canada, the Republic of Ireland, Denmark, Sweden, Germany, Belgium and the United Kingdom.